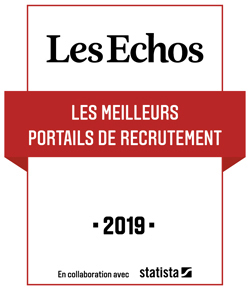 Job description, hospitality: We are looking for a person with valuabe experience in hospitality management to handle and oversee daily operations of our facilities with particular focus on quality control, reception of guests and concierge and guests experience, communication and events coordination. The duty generally is to make clients feel at home and to guarantee their contentment. You will furnish clients with above-and-beyond service to ensure a memorable and genuine experience. The goal is to sponsor a helpful image by honoring guests’ requests and to achieve high levels of guest satisfaction and engagement. For a small structure like ours the quality of the services and relationship with key staff is fundamental to the excellence of the stay and experience. You will be always focused on ensuring excellent customer experience. • Excellent command of English. No Italian language necessary. Villa Lario is a small operation located on the shore of Lake Como (IT) which opened in 2015. Villa Lario is a 19 century family private property which has been partially fully restructured to high contemporary standards. Todate, Villa Lario offers 9 Suites located in different buidlings on the property all with spectacular views and perspective on Lake Como. 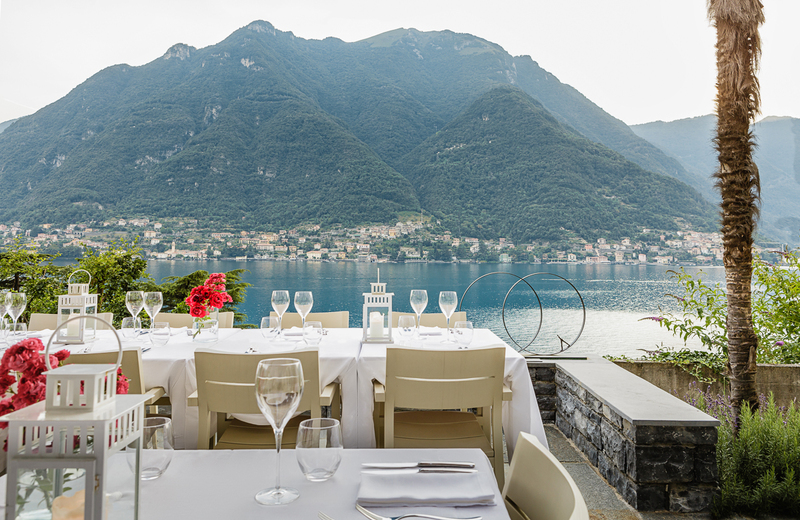 Villa Lario enjoys large gardens, infinity pool, private large front lake and gardens, a belvedere, restaurant and numerous locations to organise special events for guests. 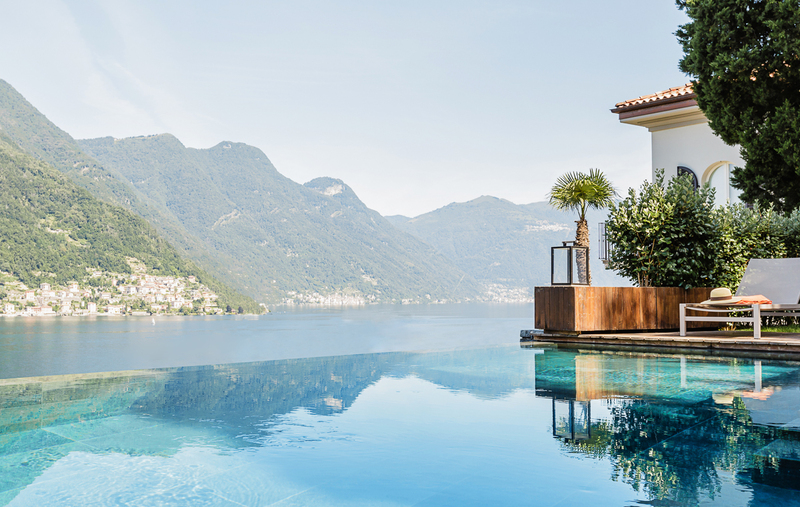 Since the opening, Villa Lario has positioned itself on the high end of the hospitality offer with a view to infusing standards which are believed to be in line with what are the current expectations of our International clientele often operating in the luxury/design/fashion and high end businesses, attracted to an alternative and new offer on Lake Como.